We are happy to announce the introduction of IPv6 in our network. 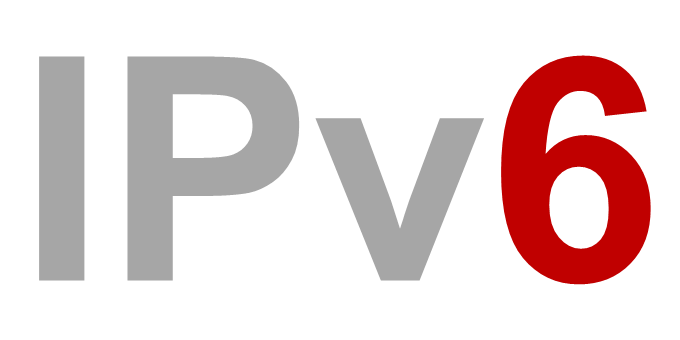 IPv6 is the successor to IPv4. Normally, when talking about an ip address, one means an IPv4 address. An example for an IPv4 address would be 79.143.183.251. An example for an IPv6 address would be 2a02:c200:0000:0010:0000:0000:1231:0001. IPv6 is entirely optional, meaning you can use it, but you do not have to. For your server, nothing changes - but if you want to, you can activate IPv6 in addition to your existing IPv4 addresses from now on. Each VPS, each dedicated server and each colocation server has received 65535 (!) IPv6 addresses from Contabo, an entire /112 network. With IPv4, the address space is very limited, considering today's requirements. IPv6 does not have this problem, an enormous amount of addresses exists. We pass this advantage on to our customers: All IPv6 adresses are completely free of charge! Important: You can only reach your server's IPv6 addresses from your local computer if IPv6 is enabled in your local network and with your Internet connection. Otherwise you will not be able to reach them from your computer, even if you have configured everything correctly on your server. We wish you much success with IPv6!